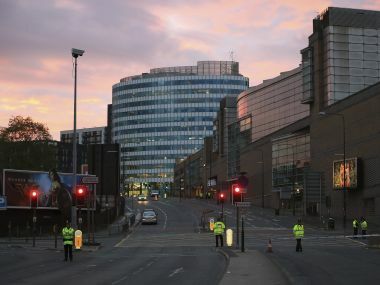 Officials from Britain's secret service MI5 missed key intelligence warnings that could have stopped the Manchester Arena terror attack, a media report claimed. 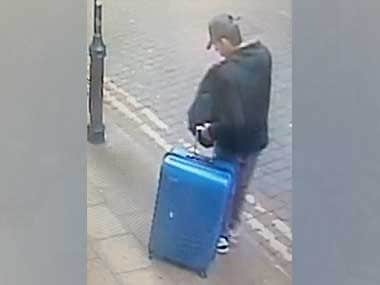 The suicide bomber at a concert at Manchester Arena was identified by his DNA, through his dental and fingerprint records, a British court was told. 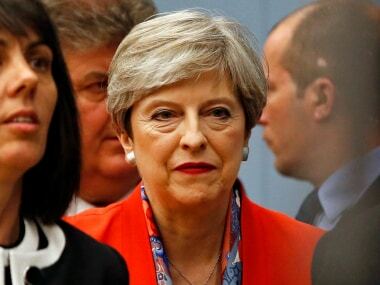 On Monday, seeking to reassure a Britain under siege from repeated Islamist terror attacks, Theresa May promised a tougher approach. 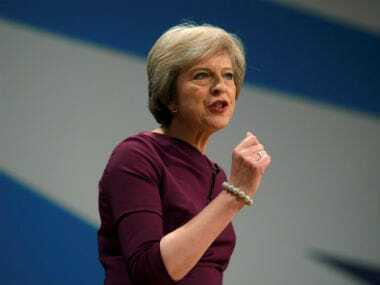 May's ruling Conservatives are on 44 percent, Labour at 34 percent, the Liberal Democrats at 9 percent. 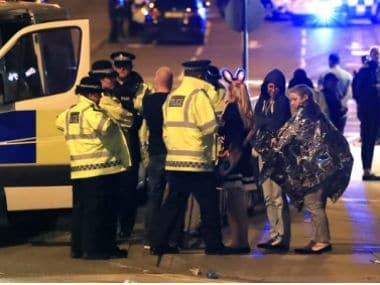 The bombing killed 22 people and injured more than 100 after a show by American singer Ariana Grande at Manchester Arena. 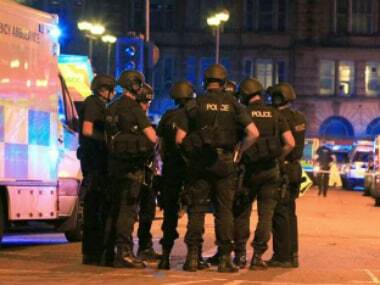 Counter-terrorism squads are trying to re-create Salman Abedi's movements in the days before he detonated a bomb at an Ariana Grande concert in Manchester, killing 22 people. 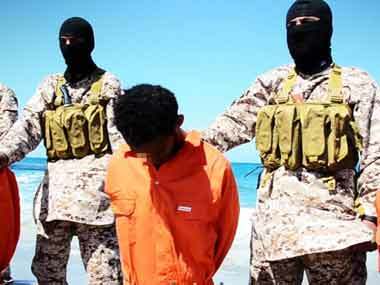 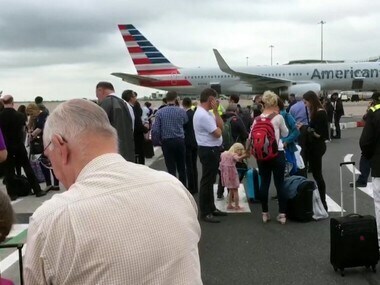 For the first time, suspected Islamist terrorists are being prevented from returning to the UK, the home secretary has said.